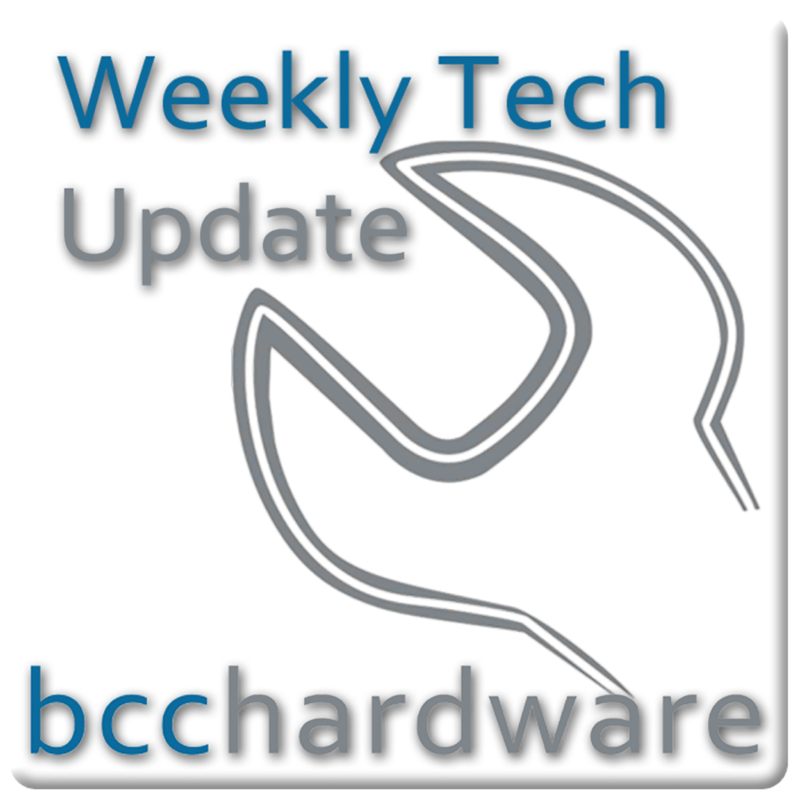 We have just posted up Episode #268 of Weekly Tech Update. In this episode we are discussing the Blackberry has a new phone, Amazon has a new phone and in Soviet Russia CPU. We have those stories and more... Below are the show notes. 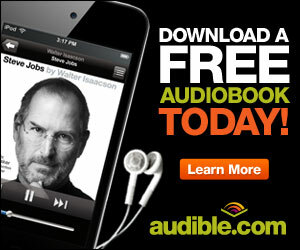 Get a Free Book from over 150,000 Titles! Can Amazon's App Store Save Blackberry? Can Apple Crack The Smarthingych Code?